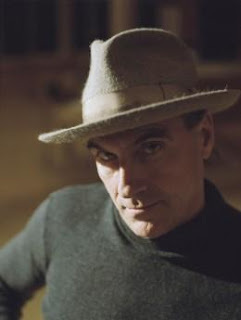 This is a really fine concert recording of James Taylor back in 1986 a period in which he had put many of his personal problems of the early eighties behind him and was back on form both with albums and live concerts. The previous December he had married actress Kathryn Walker and in this concert he comes across as upbeat and enjoying himself. From the Carre Theatre, Amsterdam, Netherlands on the 24th March 1986 this is James Taylor with a superb group of musicians and singers. 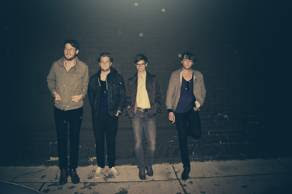 The Wooden Sky undertook a month-long tour entitled “Bedrooms and Backstreets” in August, The Wooden Sky are now eager to share their experiences with audiences everywhere. With the help of producer and director Scott Cudmore, a documentary capturing the beautiful and strange reality behind the unconventional tour is being released in ten parts, with Part One & Two accessible now on Vimeo.com. This is hardly an exclusive for this site however this was a really fine concert by Jethro Tull, and I thought it well worth a share here. There is a pro shot DVD of this in circulation however if you are happy just to listen then, this is a good audio copy of the show. 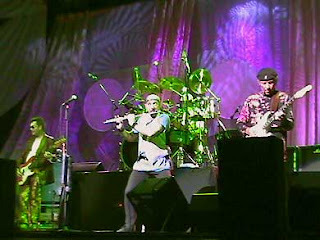 This then is Jethro Tull live at Estival Jazz, Piazza Della Riforma, Lugano, Switzerland back on July 9th, 2005. Sound Quality: Very good stereo. Genre: Folk rock, progressive rock, blues-rock.